Singapore - After the departure of the European members of the DotA organization, MeetYourMakers has recruited the Gamescom 2011 third placers, Scythe Gaming of Singapore. 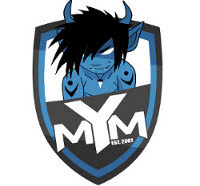 While MYM's headquarters will remain in Leipzeg, Germany, MeetYourMakers is seen to save a huge amount of money by sponsoring a popular Southeast Asian DotA team. "I'm glad to once again team up with hy, especially under the MYM name. 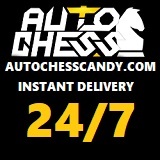 I believe it will be a great cooperation and I'm looking forward to the future with high hopes."